Chirripo ticketing has changed. Click here for details! 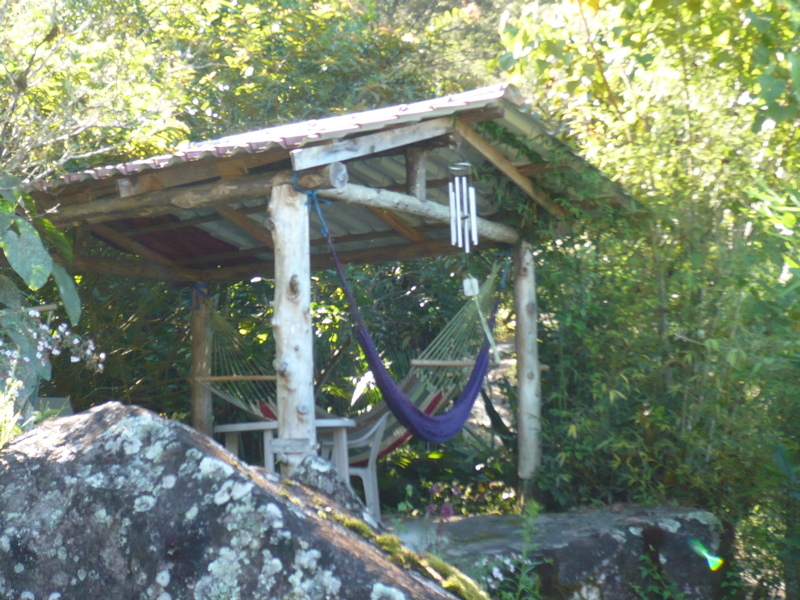 50 Meters From The Many Trails Of Chirripó National Park And Closest To Cloudbridge Reserve! "There is a lot more to San Gerardo than just Chirripo...Click here for more info!" "Click here to make a reservation"
Comfortable Lodging with Reasonable Rates at the Trailhead to Chirripó National Park! near the entrance to CloudbridgeReserve. 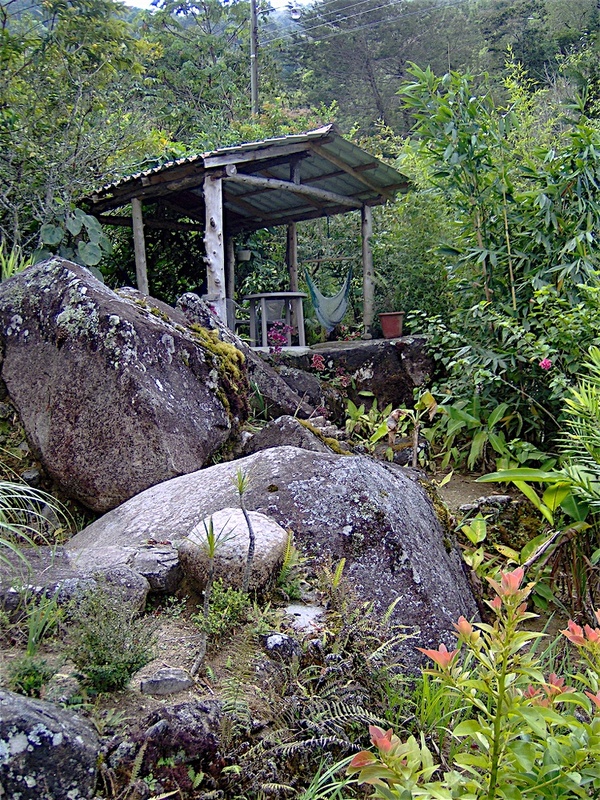 Casa Mariposa caters to an international clientel and is the only hostel-style lodging in San Gerardo, providing a homey, fully equipped kitchen for guest use. Complimentary local coffee, tea, milk, sugar, cooking oil and spices are provided. You have your choice of private rooms with queen bed (orthopedic mattresses, 100% cotton sheets and down comforters), or the unique dormitory which is built right into the granite hillside of Costa Rica´s highest mountain. A large private tub is available for a hot soak after your climb. games, phone and internet access. overlooking the San Gerardo Valley. the jungle to the rushing Chirripó River. Casa Mariposa provides parking, travel services, park reservation advice, and luggage storage as well as laundry service, high quality sleeping bag rental, and free hat/glove/longjohn loans (that mountain is cold!). 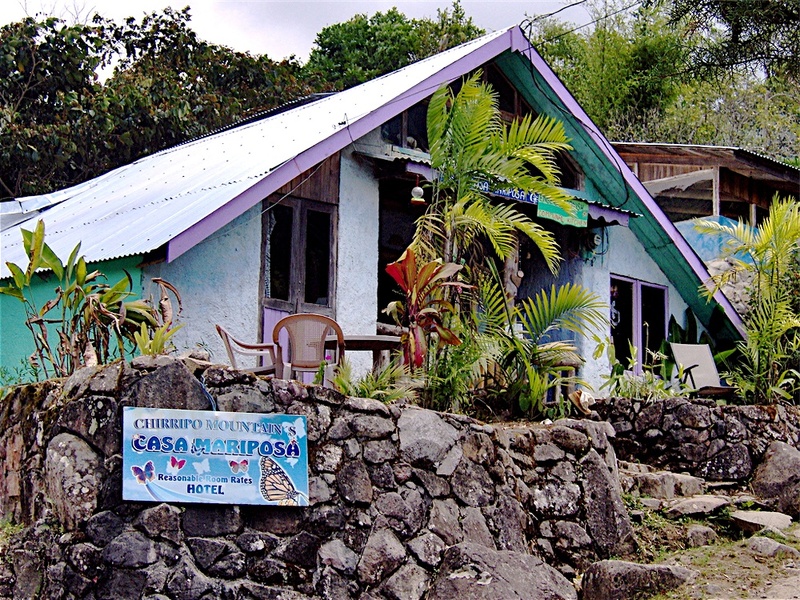 Casa Mariposa Hostel & Guesthouse is an active member of Bandera Azul Ecologico San Gerardo, and the CATURCOCHI Sustainable Rural Tourism Chamber. 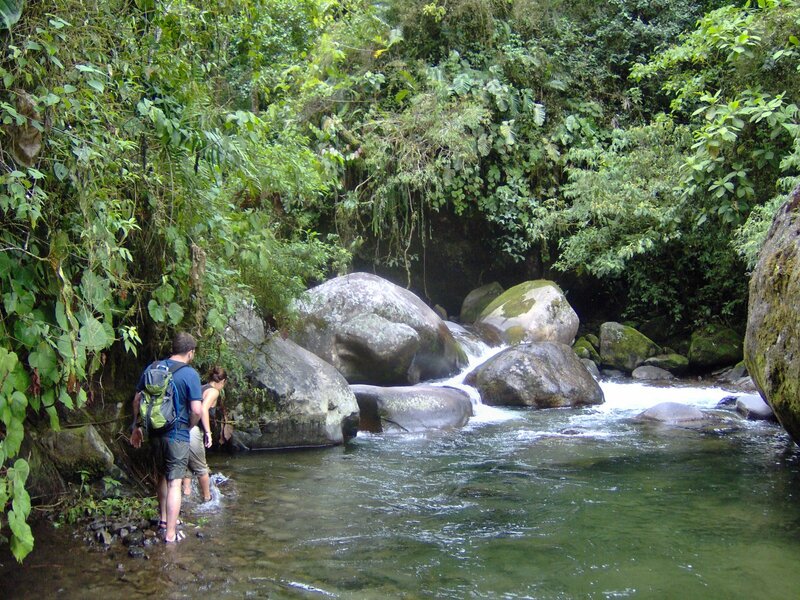 Chirripó National Park forms part of La Amistad International Park (Costa Rica-Panama) located on the Talamanca Mountain Range. On August 19th, 1975, Chirripó National Park was officially established. The Park was declared a "Biosphere Reserve'' by the Unesco in 1982, and of the "World Heritage Sites" in 1983. What can you do and see in the Chirripó valley? You can hike through misty cloudforests. 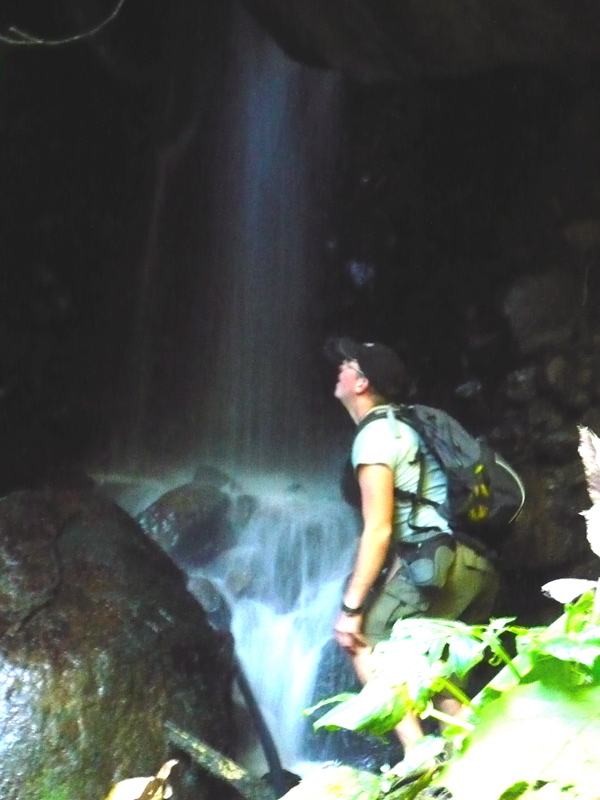 Hike to amazing waterfalls (see slideshow below). Take a dip in the Chirripó river. Soak in local hot springs. And, of course, climb the highest mountain between Guatemala and Colombia, Chirripó (3 820 m, 12 532 ft). You can also fish for trout at a local trout farm, take a horseback tour, or even arrange an excursion to the Cabécar Indigenous Reservation. 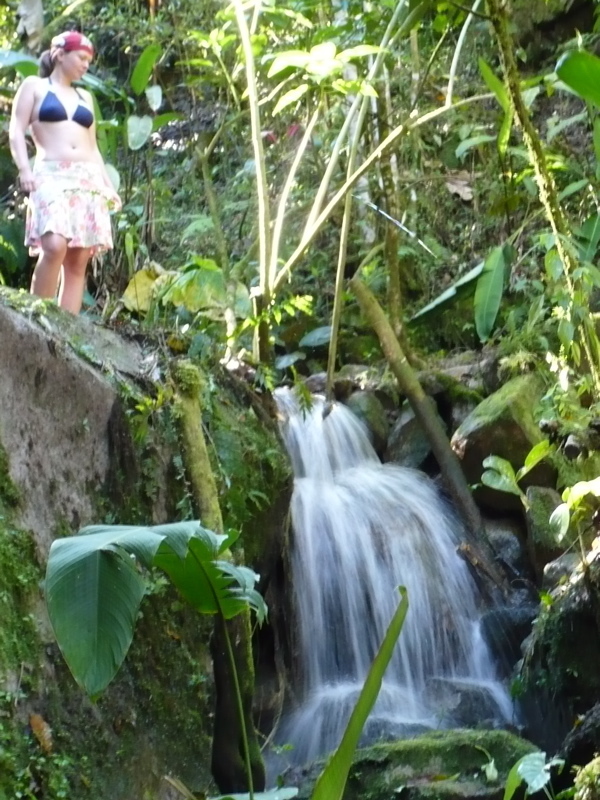 Hike to Amazing Waterfalls on the Rio Chirripó! Casa Mariposa is perched on a hill above the Chirripó River. Highland bird species are abundant here. Cloudbridge (www.cloudbridge.org), a private nature reserve and reforestation project, is just down the road. 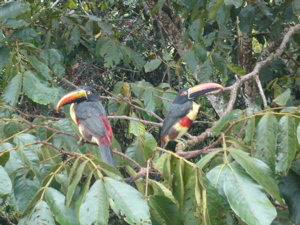 Wildlife is rich at Cloudbridge and many sitings of Jaguarundi, Tayra, Coatimundi, Monkeys have been reported.